Get 1kg of coffee delivered each month for 12 months. This is the ideal gift. 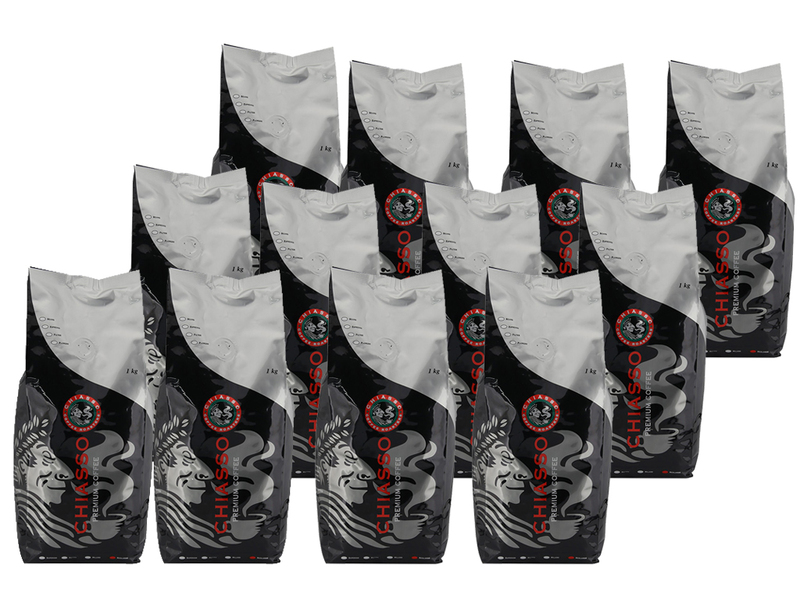 Get 1kg of your favourite beans delivered every month for 12 months.